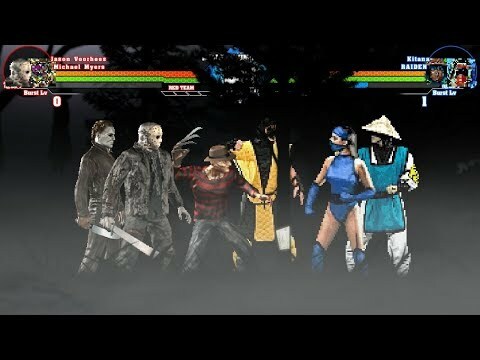 Jason Voorhees - Michael Myers - Freddy Krueger vs Kitana - Raiden - Scorpion 3v3 MUGEN Battle!!! Hey Mugen Fans! Today we got a battle of Scary Psycho's Movie Team versus Mortal Kombat Team! Either of the team have a quite gruesome weapons that can literally end people in matters of minutes but of course these fighters have real guts to still fight after being attack by a killer weapons! 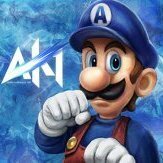 Which team do you think is going to win? Find out by watching this video!! !